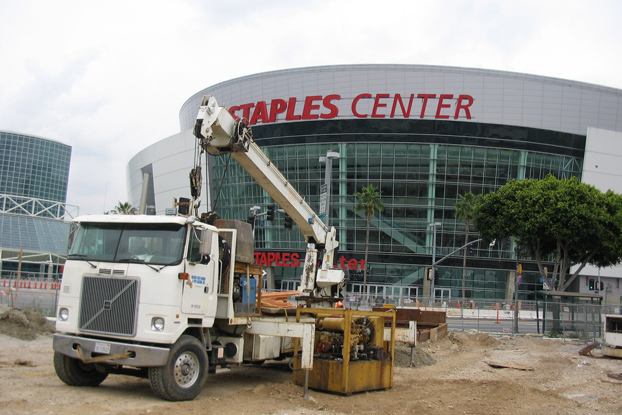 Over a three year period Griffith Company constructed a series of contracts for AEG’s LA Live Development. 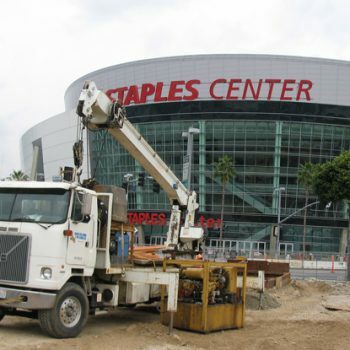 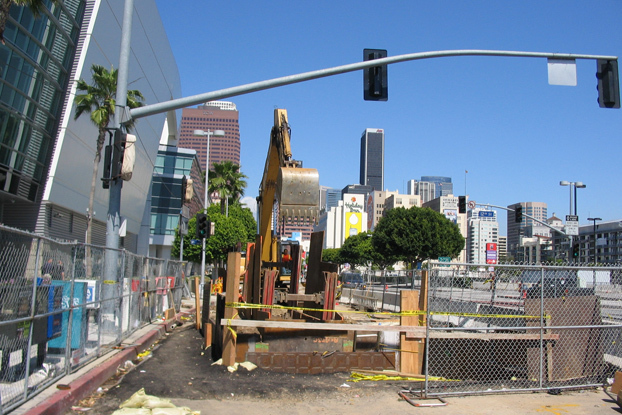 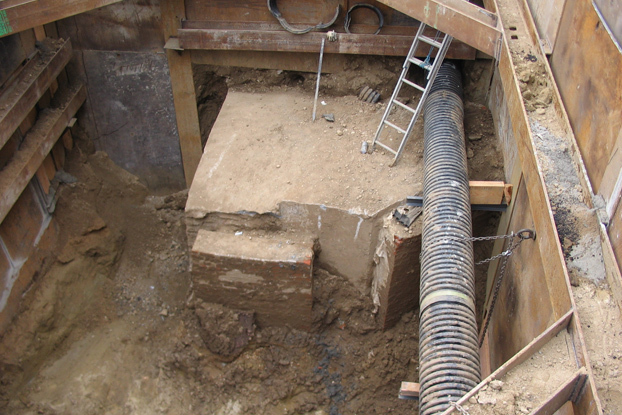 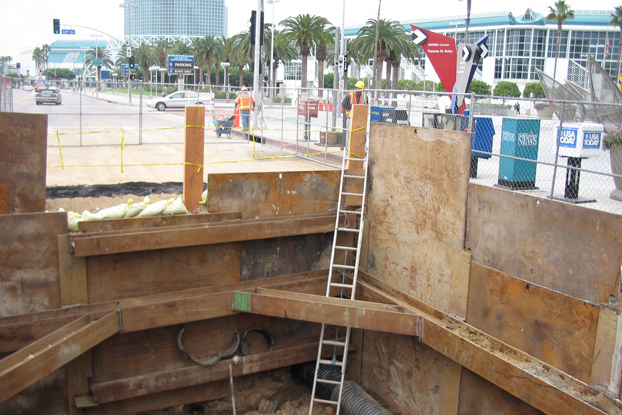 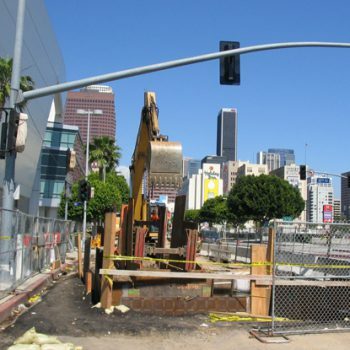 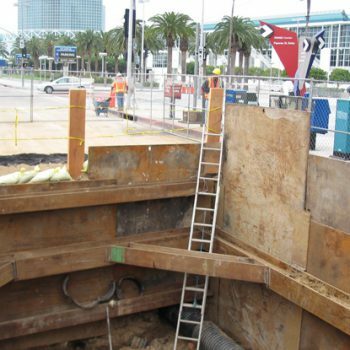 Our projects included providing new offsite infrastructure improvements surrounding the Staples Center including Chick Hearn Court, Figueroa, Olympic, 12th Street, Pico, LA Live Drive, Georgia and the Blaine Street Onramp. 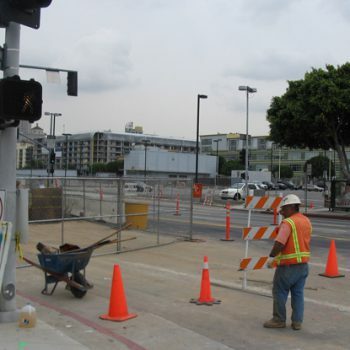 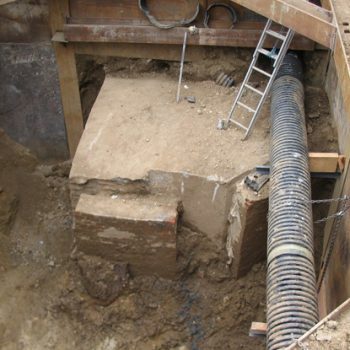 Our crews constructed new streets including sewer and storm drain improvements, curbs, gutters, decorative sidewalks, streetlights, traffic signals and landscaping. 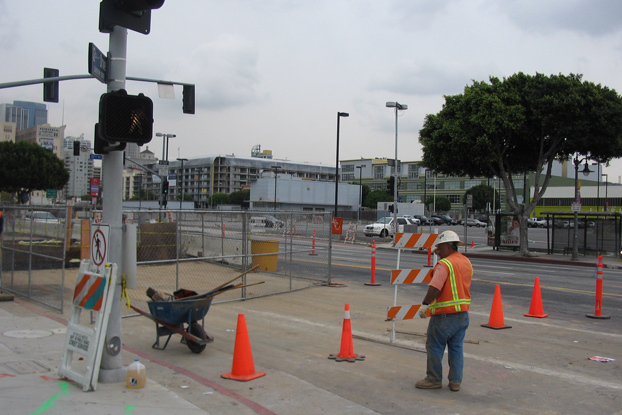 We managed extremely difficult traffic staging and an accelerated schedule to meet the demanding development schedule.